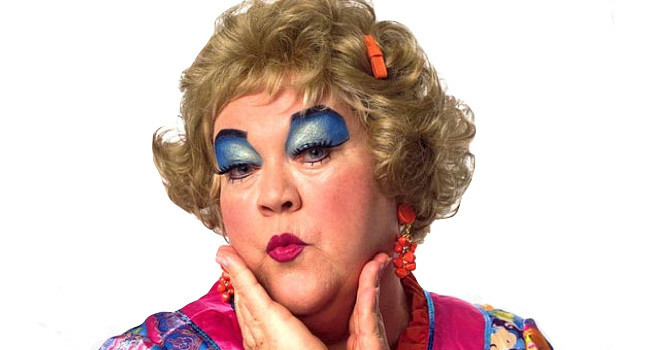 Mimi Bobeck (Kathy Kinney) made Drew Carey’s work life hell. If she wasn’t calling him names like Doughboy then she was coming up with pranks, like sending him to China while unconscious. You’ll have to have the same self-confidence that she does if you want to pull off her flamboyant look.